I hope all of you Christmas celebrators out they have a lovely Christmas. And to anyone else who is celebrating anything else I hope you have a lovely holiday. Thanks. Especially to all the doctors and nurses who do an awesome job and are largely unthanked. For all of those for whom this holiday is an awful and difficult time- much love and hugs. 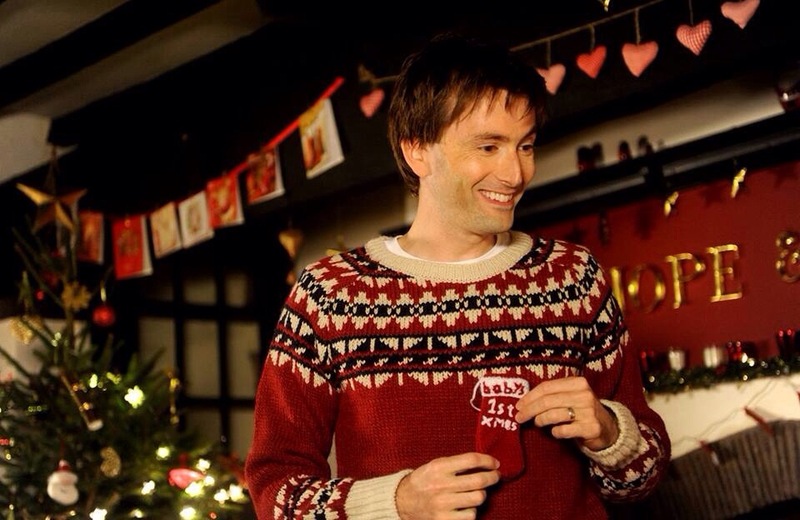 Now let’s all appreciate David Tennant in a Christmas jumper.